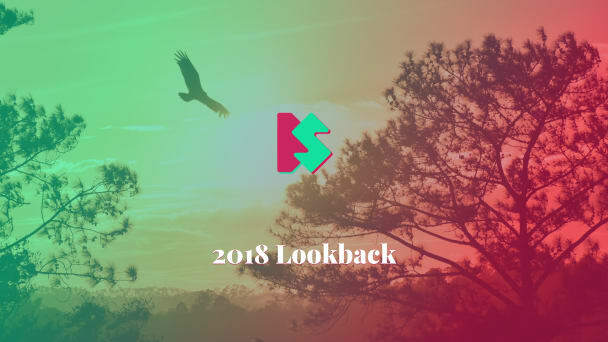 It is the beginning of the new year, and it is time to look back to 2018, but from a technology perspective. I have learned a lot, here are my findings. 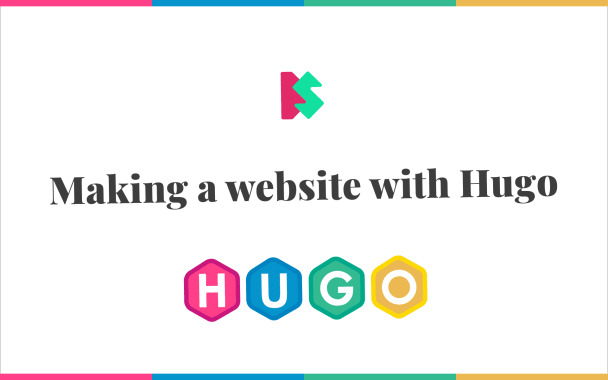 If you are starting a new website, consider using Hugo. Other than it is “the world’s fastest framework for building websites,” it is packed with powerful features that would make the website development process more pleasable. Static site generators are systems that compile templates into static HTML pages. If that sounds efficient—yes, it is. There is no server processing or rendering, so static websites tend to be very fast and lightweight, saving you and your users precious time and bandwidth. This increased efficiency is reflected in lower costs and, potentially, higher revenues.